My thick, wavy hair is always a tough critic when it comes to straighteners. 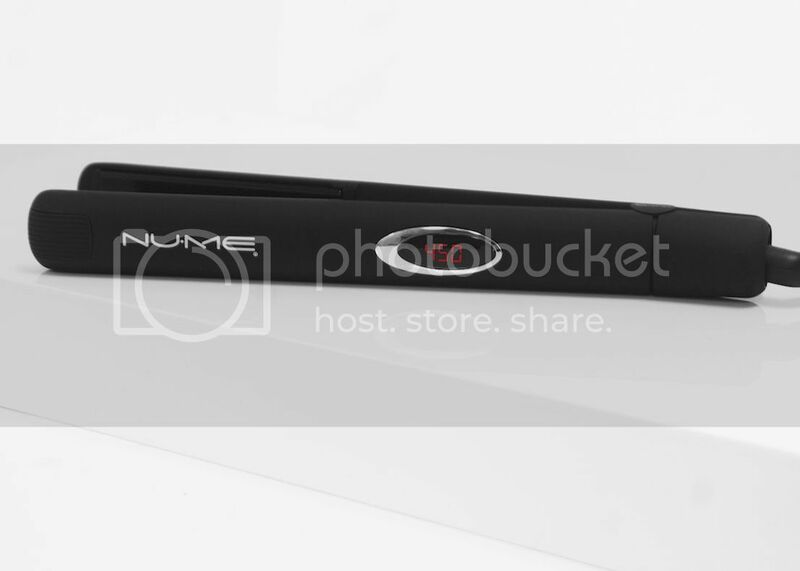 But I have been using this hair straightener from NuMe for several months, and I am pleased! The Megastar is different because it features an infrared heat strip built into its 100% tourmaline ceramic plates. The strip comes into direct contact with hair, emitting 1000% more negative ions for shine and sleekness without damage or dryness. 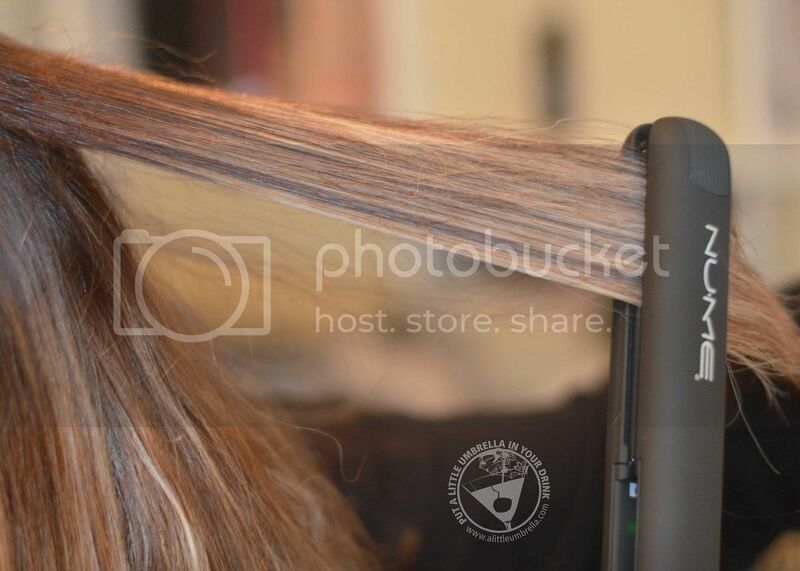 It works because the infrared heat technology penetrates the hair's cortex, heating purely and quickly from within. I don't understand the logistics exactly, but I do know that my hair seems softer and less frizzy after use. I love the soft touch finish, digital display setting, 30-minute automatic shutoff, and heating mechanisms that go from 190F-450F in seconds. 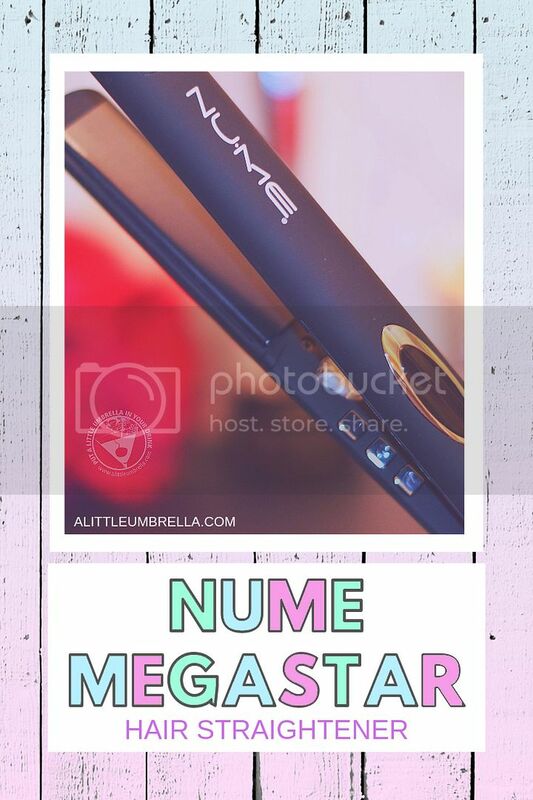 The Megastar is a multi-use tool that can help you achieve a wide variety of hairstyles from silky straight to defined and natural curls. The beveled plate design allows for this versatility. Yep. Go ahead and use it to curl. 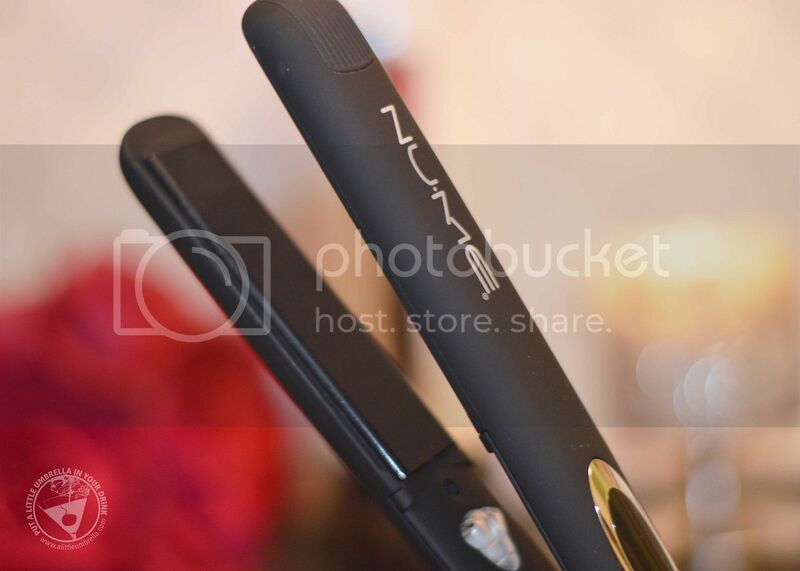 The 1-inch floating plates are flexible and adjust to your hair, moving easily and tug-free. 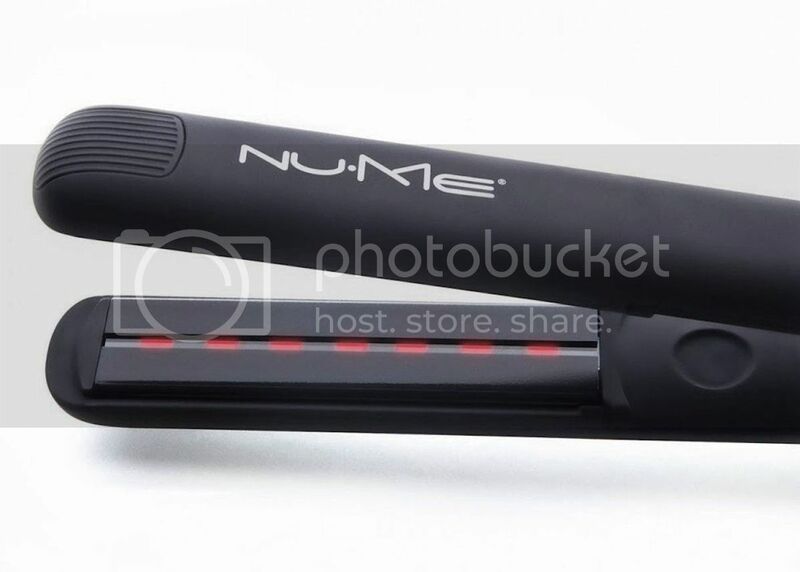 From the infrared heat strip sending gentle heat directly into the hair follicle and out to the cuticle to protect strands over time - to the negative ion conditioning technology maintaining moisture and eliminating frizz - I feel confident that the NuMe Megastar Hair Straightener is styling my hair safely and efficiently. 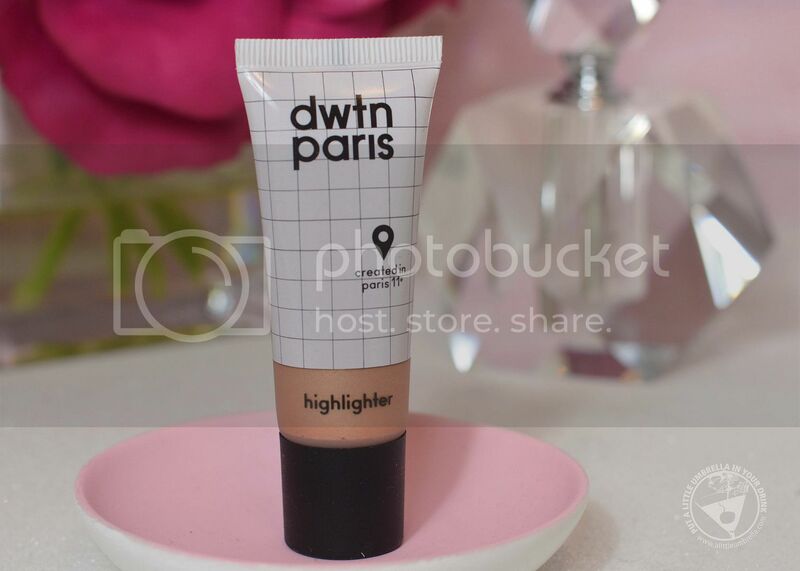 Thank you to our partner for sponsoring this post and to all of the brands that support this blog. Jetsetting fashionistas are as eager to post their #wanderlust Instagram photos as they are to actually travel to their token destination. Sometimes, we all get a little swept away by the “pictures or it didn’t happen” mentality - and hey, that’s okay! While the beauty of traveling is in the adventure itself, there’s nothing wrong with wanting to look beautiful as you explore new cultures and cities! Before you get frustrated in your hotel room feeling like you have nothing to wear, tap into some style inspiration with these must-have travel outfits to pack on your next trip! Okay, so say you’re headed to a tropical destination complete with turquoise water, white, sandy beaches, and palm trees for days. You already know how much time you’ll spend sipping on drinks while you’re soaking up the sun. If you don’t want to pay for that golden tan with fine lines and premature wrinkles, then protecting yourself from the sun is priority number one! Bonus points for picking up a dainty parasol for extra sun protection! Going up to the mountains for some fresh air? Looking cute in cold weather can feel like quite the challenge but it all depends on the right layering strategy! Take Timberland’s fall line as a prime example; there you’ll find plenty of creative options to get into the rural yet refined aesthetic. If your next adventure is trans-Atlantic, you’ll need to up your style game to stay on par with the fashion-forward Europeans. If you were taking fashion tips from a Parisian, they’d tell you that your clothes should be properly fitted with minimal accessories. You should shop for quality over quantity here; a genuine leather jacket will speak much louder than a shabby sweater from Forever 21. 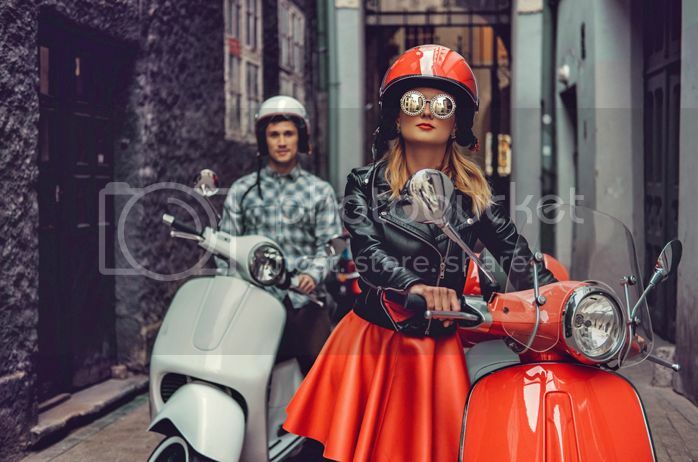 Want to look effortlessly chic as you tour your way through foreign cities? Who doesn’t! On days where your itinerary is chock-full of museum tours, go with a smartly styled ensemble that might just fool everyone into believing you’re smart enough to lead the tour group! Whether it’s a trip to the Big Apple to a cross-continental flight to the streets of Tokyo, going to the city means putting together your most cutting-edge looks. We’re talking asymmetrical cuts, neon accents, and shoes that can make any sneakerhead jealous. What you should pack on your next adventure depends entirely on your location of choice and the look that you’re going after. 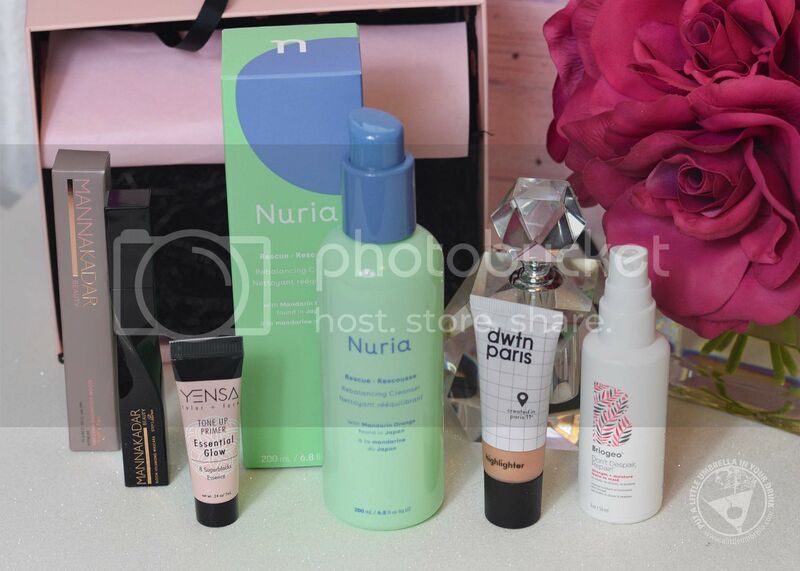 Don’t forget to bring along all your travel beauty essentials to complete your look! 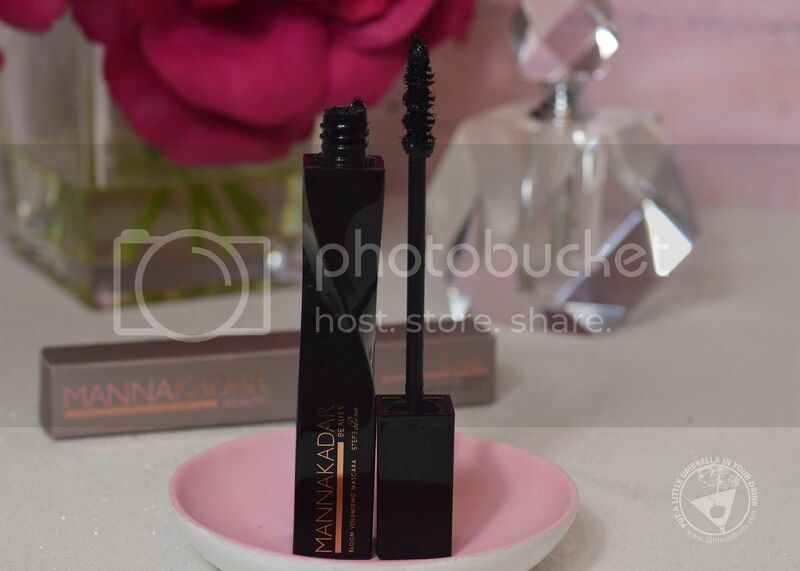 Once you get glammed out from head-to-toe, all your followers back home will definitely be #instajealous. I have been very into blush pink lately. Is it because we are now in February and we are getting so close to Valentine's Day? Is it because it was absolutely freezing this week and now my cheeks are indeed a natural blush pink? Who knows. 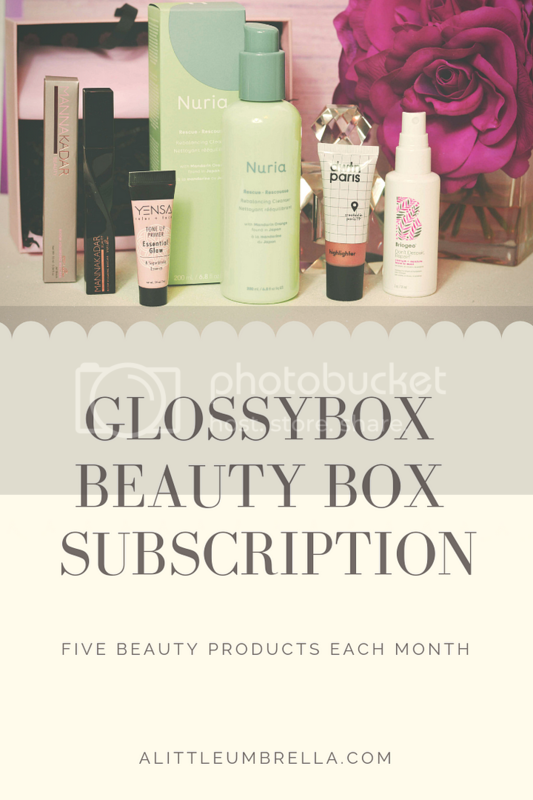 But I wanted to share a few of my favorite rosy picks from Jane.com (shown above)! 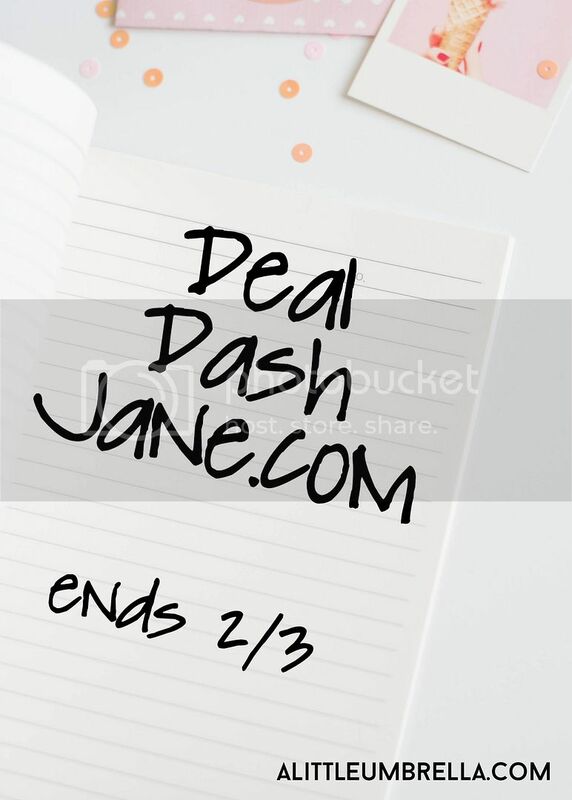 While you are browsing, check out the Deal Dash! But you have to be quick - hence the DASH! These are special deals that only last 24 hours on Jane.com. The Deal Dash starts now and continues through 2/3. These blushy-dashey deals caught my eye! In case you are not familiar with Jane.com, the Jane Marketplace features the latest in women's fashion trends, home decor, accessories, and more! You will find new fabulous deals added daily at up to 65% off! 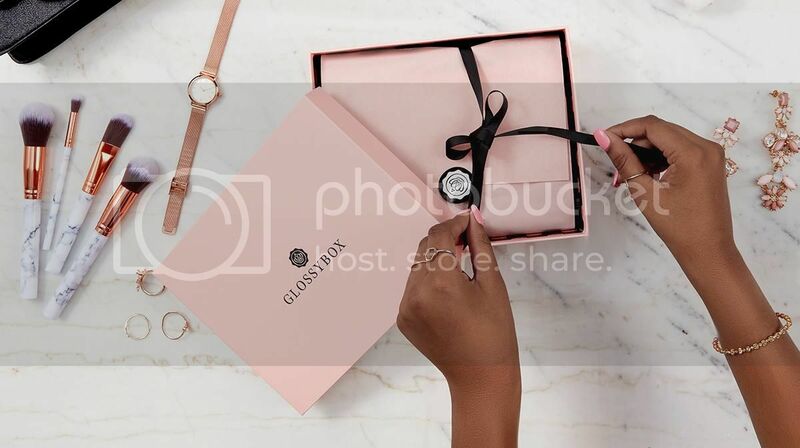 An online daily boutique, Jane.com combines everything that women love - weekly giveaways, trendy clothes, unique jewelry, baby bows, home decor, and more. Shopping at Jane.com is like wandering through your favorite boutique from the comfort of your couch. Don't miss the dash ending 2/3! I actually just placed my own order from Jane.com yesterday. I was looking for the perfect Valentine’s Day t-shirt and I found one that I love. I also picked up a really cute pair of chinos and an empire waist tunic. Not only am I loving blush pink lately, but I am also loving stripes. Here is what I picked up. I will post everything on Instagram when it arrives. Until then, happy shopping! It's not exactly fun when you look into the mirror and start to see those fine lines and wrinkles appear. It is a natural part of aging, of course, but we can still do something about it. 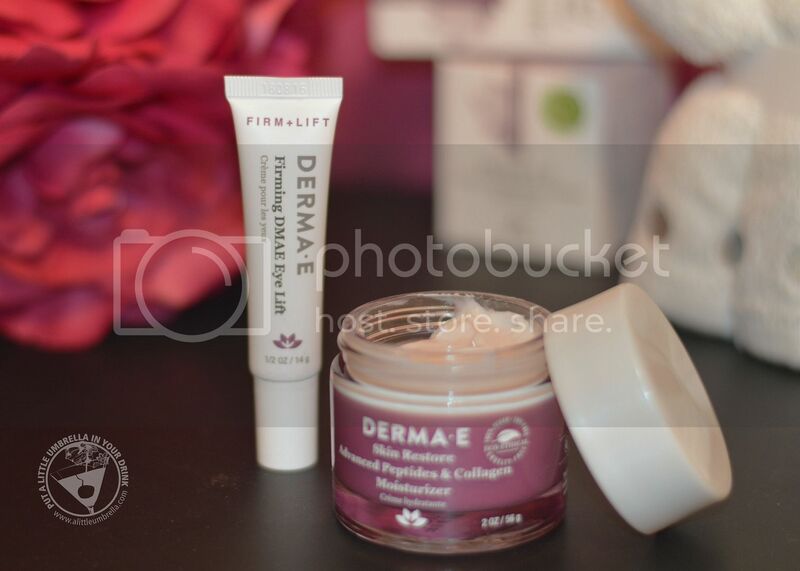 Using the right anti-aging products can help diminish the appearance of those fine lines and wrinkles. 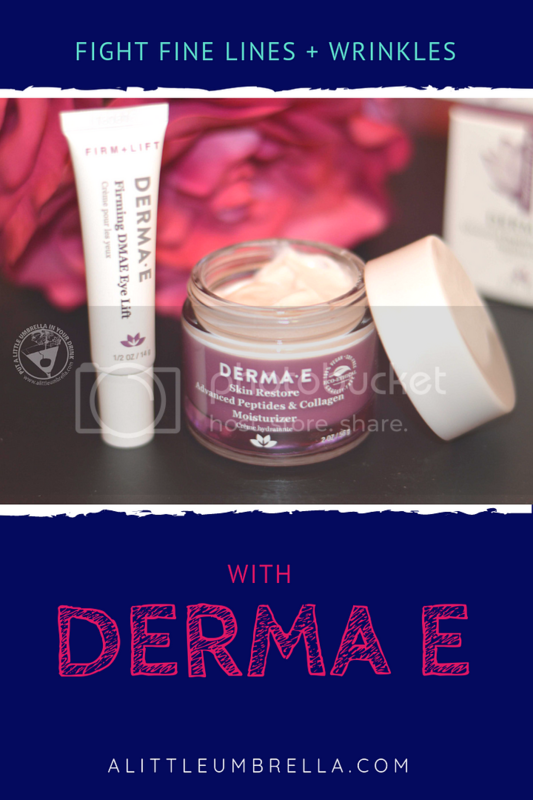 Derma E offers skincare solutions that are rich in antioxidant vitamins such as Vitamin A and Vitamin E, as well as other powerful ingredients that protect mature skin while promoting cell renewal on the surface of the skin. 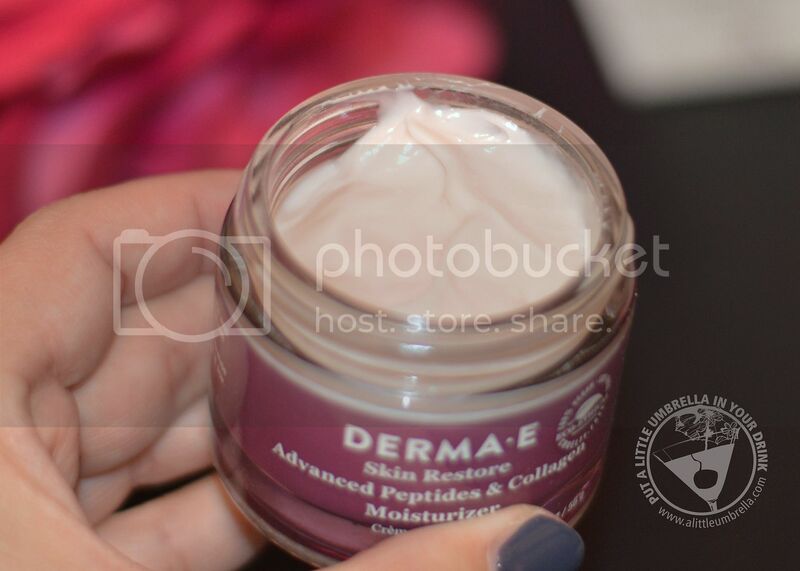 Advanced Peptide and Collagen Moisturizer is a revolutionary double-action peptide cream to visibly soften and smooth the appearance of even the deepest wrinkles. 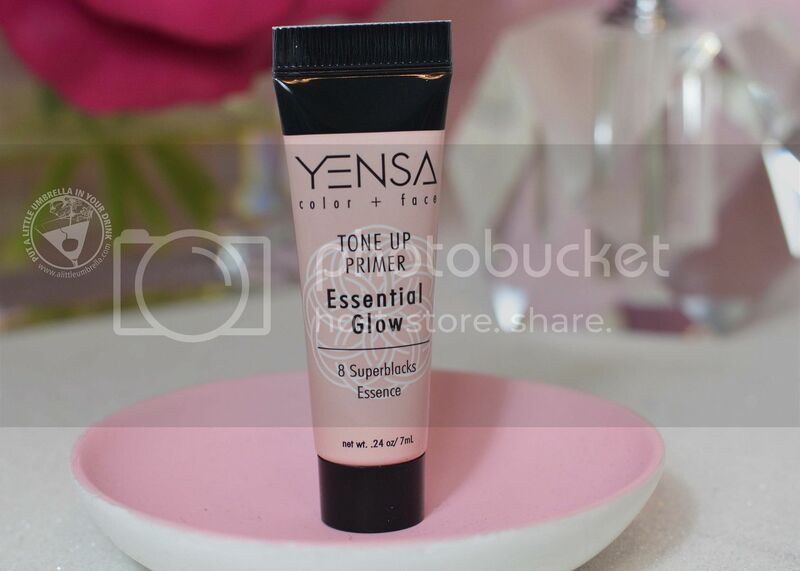 Formulated with multi-peptides and a powerful antioxidant, it may also help support healthy collagen for a healthy-looking tone and texture. I love the super soft texture. It leaves my skin feeling soft, while also delivering hydration. Enriched with Vitamin C and Green Tea, this intensely hydrating, peptide-infused formula helps to restore the look of your skin for a more youthful-looking appearance. 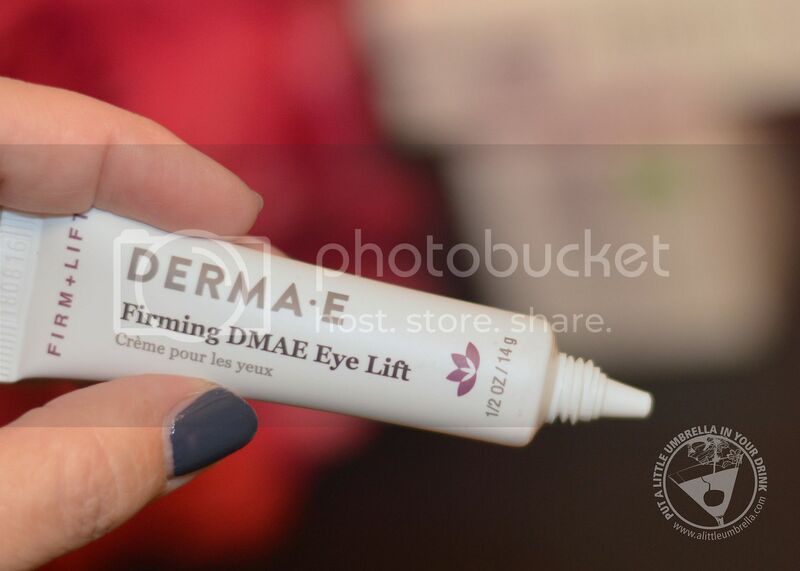 Firming DMAE Eye Lift is a multi-action eye cream that firms and tightens the delicate eye area while also smoothing crow’s feet. This treatment eye cream contains advanced natural ingredients like goji berry to firm, lift, and tighten with antioxidant power. 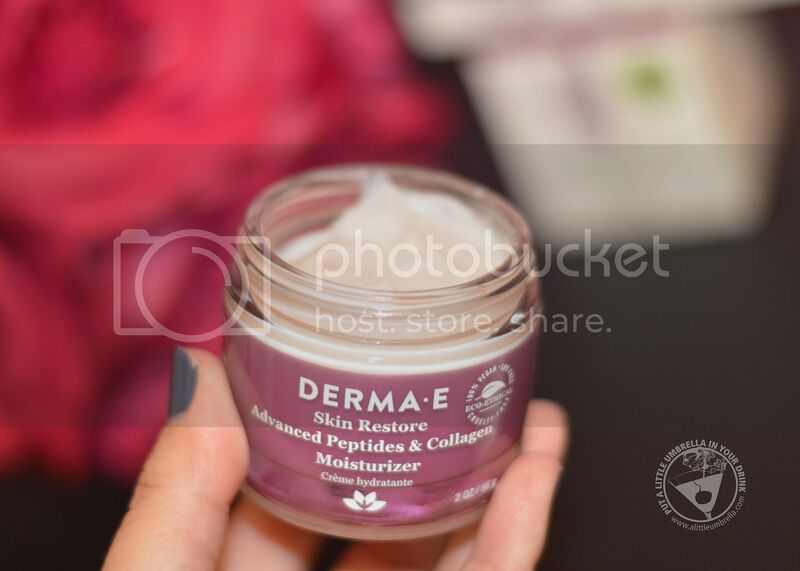 Advanced peptides work together to soften facial muscles and synthesize new key components helping smooth wrinkles and discourage new lines from forming. 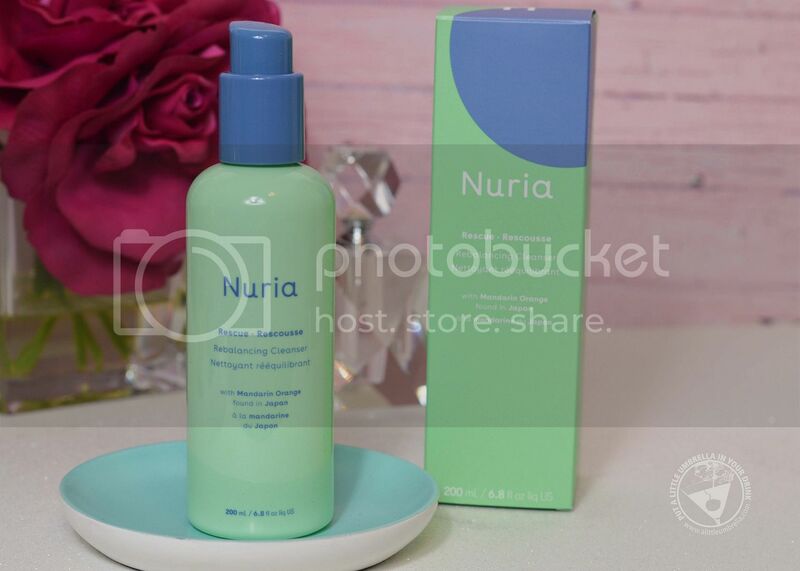 It feels great going on too because hyaluronic acid delivers a surge of cooling eye moisture helping leave skin soft, smooth, and rehydrated. 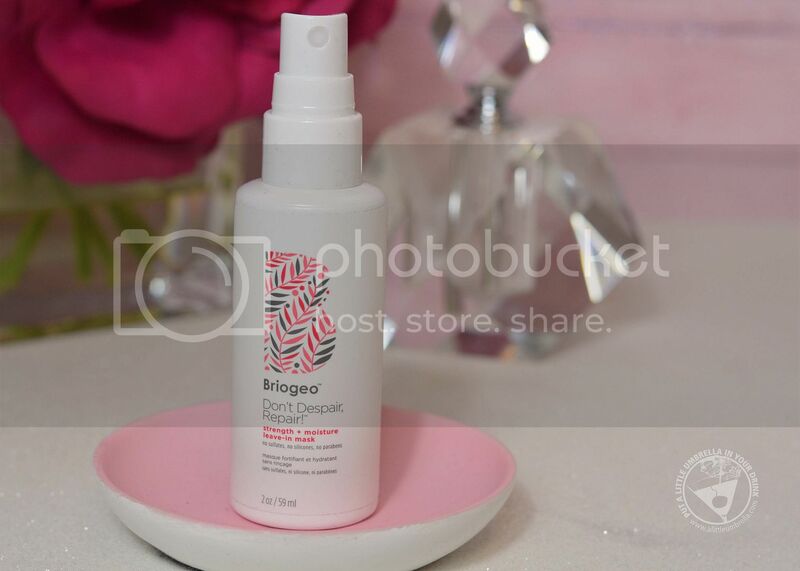 With continued use, this pro-collagen and pro-elastin blend leaves the delicate eye area firmer, smoother and younger-looking.